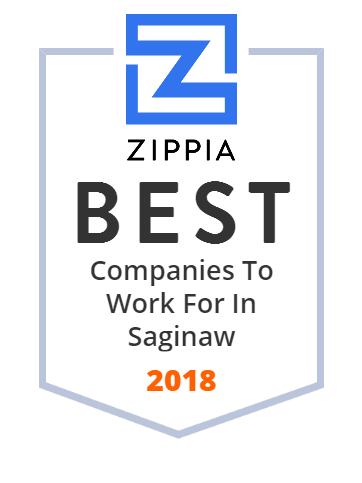 We hand-curated a list of the best companies to work for headquartered in and around Saginaw, MI using data on salaries, company financial health, and employee diversity. We are a global business partner offering Morley Gold Standard service and support to our clients in meeting and event planning, business process outsourcing, and exhibit/display design and fabrication. Ryczek Heating and Cooling has been providing indoor comfort to the Bay City, Saginaw areas since 1947. Call us today, 517-895-5237. As a certified minority owned business, Caravan Facilities Management has become one of the industries top performers in the United States by generating cost savings and creating a safer facility for our customers. Saginaw High School is located in Saginaw, Michigan, USA. From building maintenance to janitorial services, Knight Facilities Management is your one source for global comprehensive facility management services and cost savings. World headquarters Saginaw, Michigan. (989) 793-8820. Fullerton Tool is dedicated to providing high quality solid carbide cutting tools at competitive prices. Duro-Last manufactures the world's best commercial roofs & commercial roofing systems! Pre-fab, durable, easily installed--saving time and money. Contact us to learn more about our single-ply roofing systems or find a Duro-Last contractor near you! Merrill Tool & Machine is a precision machining company with a highly skilled team. Our precision machining services get clients exactly what they need. Mistequay Group is a precision manufacturer and designer of complex components for the aerospace, space and defense, equipment, and industrial segments. Michigan General Contractor for Commercial Businesses since 1948! General Construction, Design/Build, Construction Management & Insurance Restoration. Saginaw Transit Authority Regional Services, known as Saginaw STARS, is the operator of public transportation in Saginaw, Michigan. William A. Kibbe & Associates is a trusted provider of architectural, engineering, surveying, energy conservation and extensive design services. You can read about how the Zippia Score and Company Rankings are calculated here.